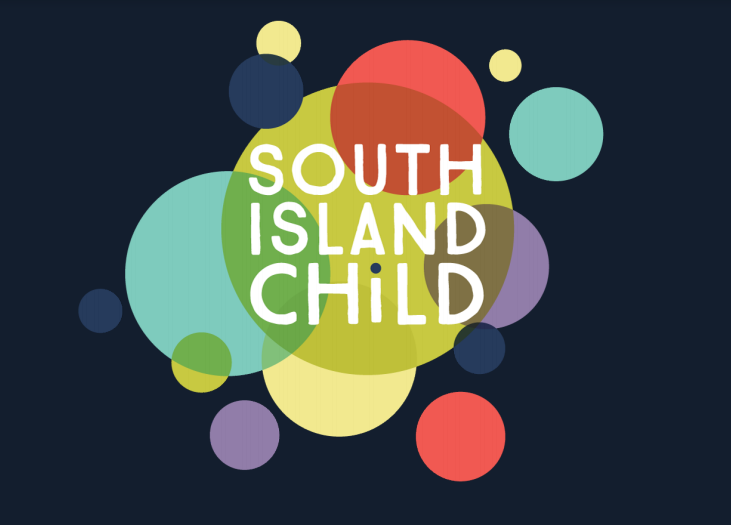 South Island Child is the online home of the Victoria, Peninsula, and Sooke and Westshore Early Years Centres. This website aims to connect parents, caregivers and service providers on Southern Vancouver Island with tools and resources to help children get the best possible start in life. B.C. Early Years Centres provide a convenient one-stop access to information, programs, services and referrals for families with young children. Parents and caregivers can search for the resources they need, filter the results by location, and save the information for later printing. The website also features a calendar of free drop-in events across the south island.